Environment Tillage Systems is a cutting-edge company leading the way in soil tillage and soil conservation in the farming industry. Their flagship product, Soil Warrior, is the most advanced soil tiller on the market. 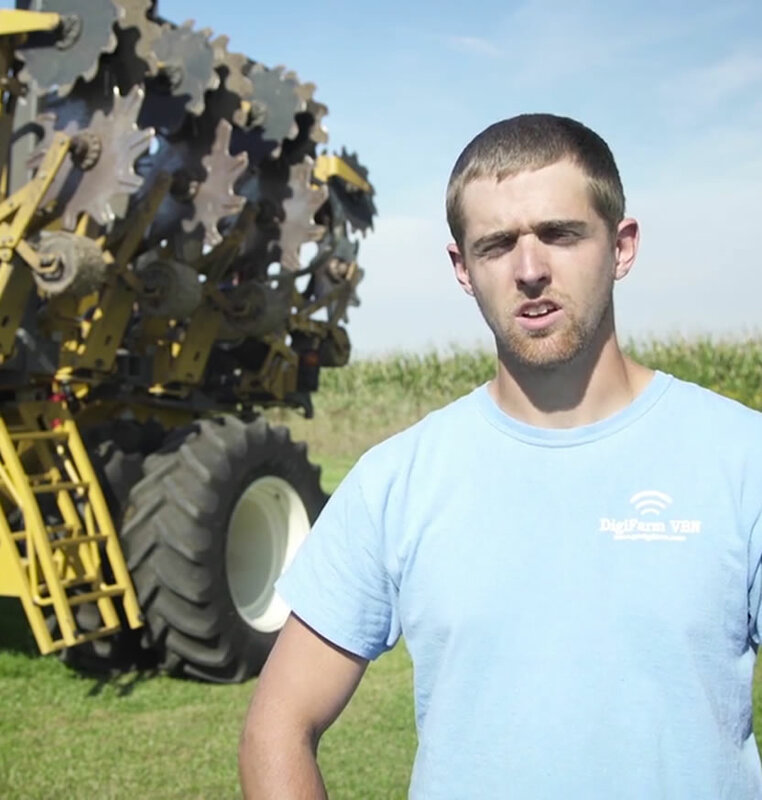 ETS hired us to produce a video that was customer focused and demonstrated why ETS and the Soil Warrior are the clear leaders in soil tillage and conservation.